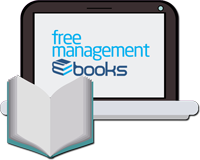 Our free management eBooks cover everything from accounting principles to business strategy. 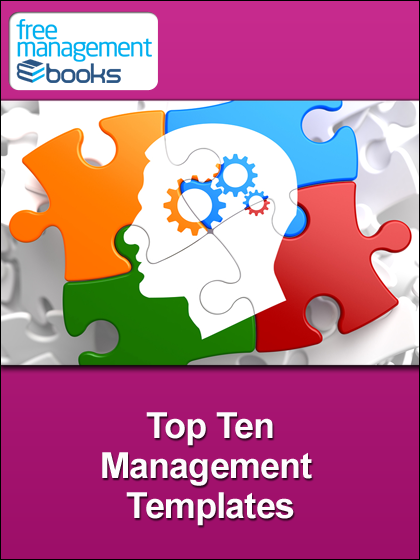 Each one has been written to provide you with the practical skills you need to succeed as a management professional. 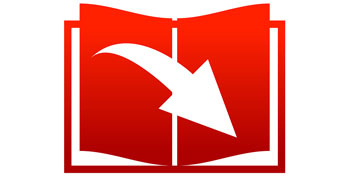 Why not download one now for your PC, Mac, laptop, tablet, Kindle, eBook reader or Smartphone.